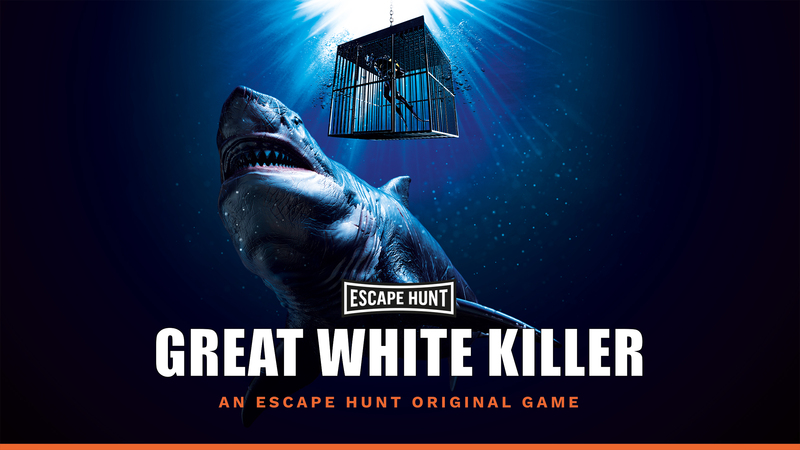 Locked in a shark cage on the ocean floor – can you escape the Great White Killer? Head to Head? Yes. For 6-10 people book both Great White Killer rooms and go head-to-head. We absolutely loved our Escape Hunt Room. Our large group (10 people split into groups of 5) did the Winery themed rooms and had a ball…. We got out in 42 minutes…. Was a great time!!!! Prepare for an intense hour of pulse-racing excitement in Adelaide’s original escape rooms and bar.